Dwindling crowds, sloppy defense or toothless attack, what has been the real problem for The Lions this season? 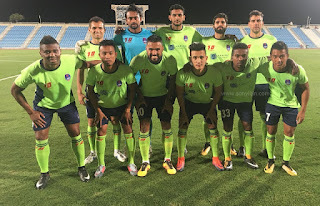 The reason behind writing this in the wake of a roaring victory against the title contender Bengaluru FC was that it was not a temporary state anguish that was masking the real core of this article. 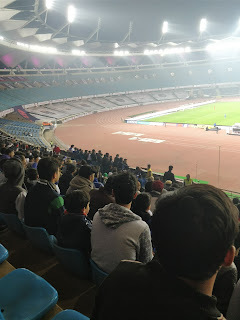 Every Delhi fan has to admit that even though we have been unlucky to see a few decisions go against us but in total, our performance has just been a meek shadow of the past seasons. 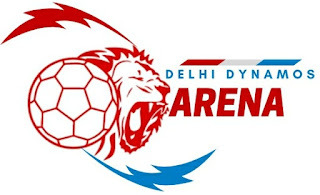 Delhi Dynamos was a team that scored for fun and loved to demolish the visiting teams at the Den but all this are memories of the past. The Lions , barring the match against the Eagles, has been tamed at the Den by oppositions. Perennial league strugglers NEUFC stunned the JLN as they exploited our weak defense on the way to their 2-0 thumping of the Lions. Jamshedpur has found the goals hard to come by but at the JLN they too walked away with a 1-0 victory. All this said a few decisions have gone against us all because of some poor refereeing, Cichero and Mirabaje never deserved red and these moments turned the game in oppositions favor. But we can't hide behind two decision for the whole season, we have to admit we have been way below average this season. The decision to not retain any of the star Indian players last season has been a rather great move because the current squad has some scintillating young talent. The young Indian members of the team have put in some brilliant performances and the foreign signings like Cichero, Mirabaje, Paulinho , Lumu, and Edu have also more or less impressed the Dynamos faithful. So where is the problem at? We look like a team of individual performers more than a cohesive unit. The match against Bengaluru showed that if the players play like a team they can cause havoc. Just as every black cloud has a silver lining our silver lining this season this season has been our young players, the blazing runs that Chhangte makes are ones to savor and Vinit's solid all around game is a joy to watch. We will still play for pride this season but will be back stronger next season.